When you want to change your Toronto home or office from something you tolerate into the space of your dreams, allow us to help you get there. 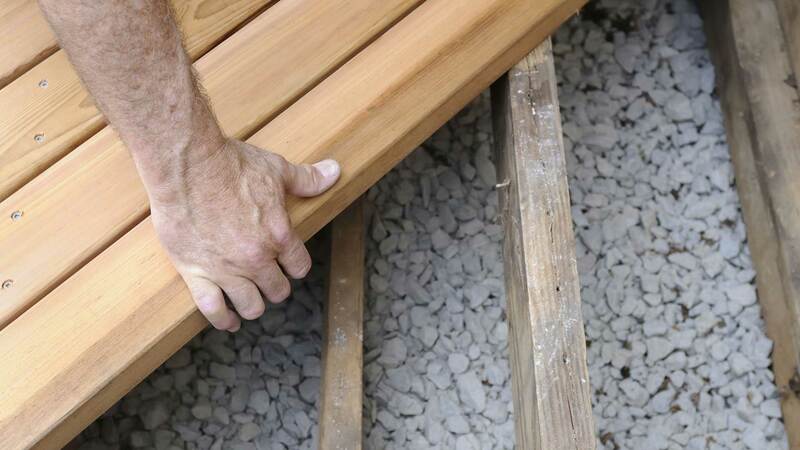 We are experts in deck construction, and you can always count on us to use the best in products and methods when we build a new deck for your home or office. Don’t spend any more time watching your neighbors enjoy their patio and deck space when you could build your own. A wood deck is the perfect place for you to host gatherings of family, friends, and co-workers while you take advantage of the Toronto weather. When you want a deck built by a professional that is committed to quality and customer service, come to Decks R Us. You have options when it is time to build a new deck for your Toronto home or office building, and our goal is to make sure that you get just what you want out of the experience. Our professional deck builders will help you choose the right material and design for your particular office or home, and install everything to the specifications of the manufacturer. Don’t tolerate your exterior any longer when the perfect deck is just a few short weeks away. Give us a call today at (416) 788-0295 to learn more about how we are the best company for deck construction in the Toronto area.